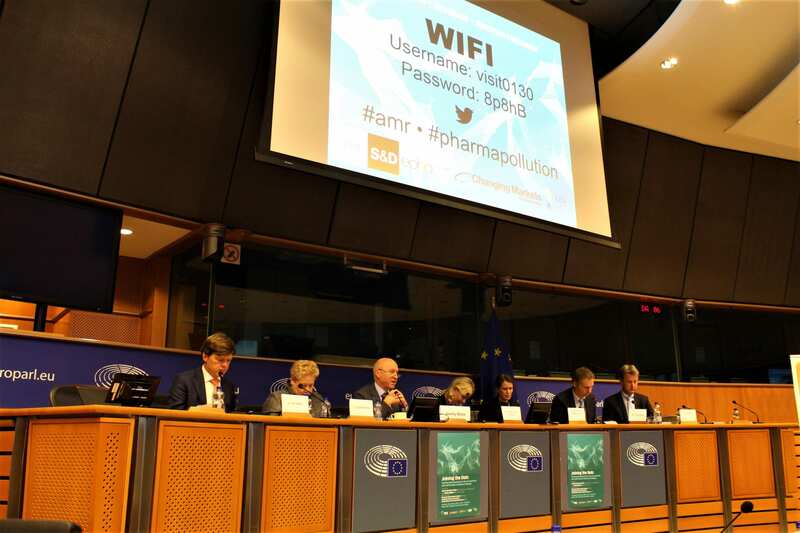 The evolving policy debates about Pharmaceuticals in the Environment and Antimicrobial Resistance (AMR) are closely interconnected and should not take place in separate silos. 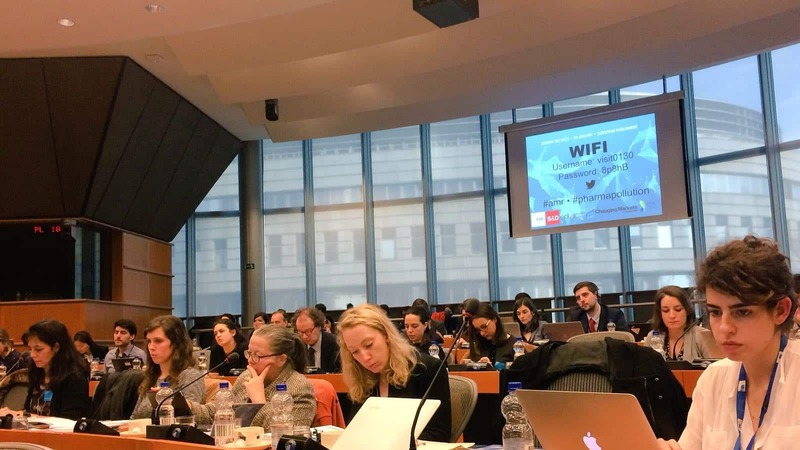 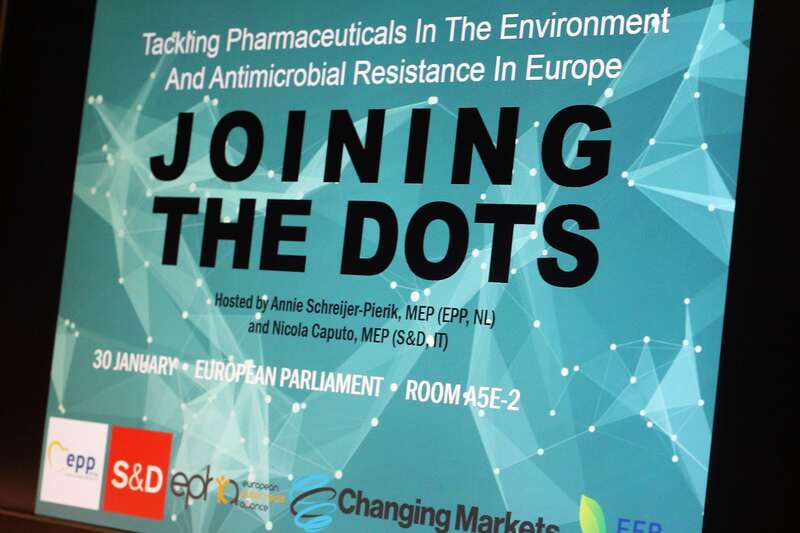 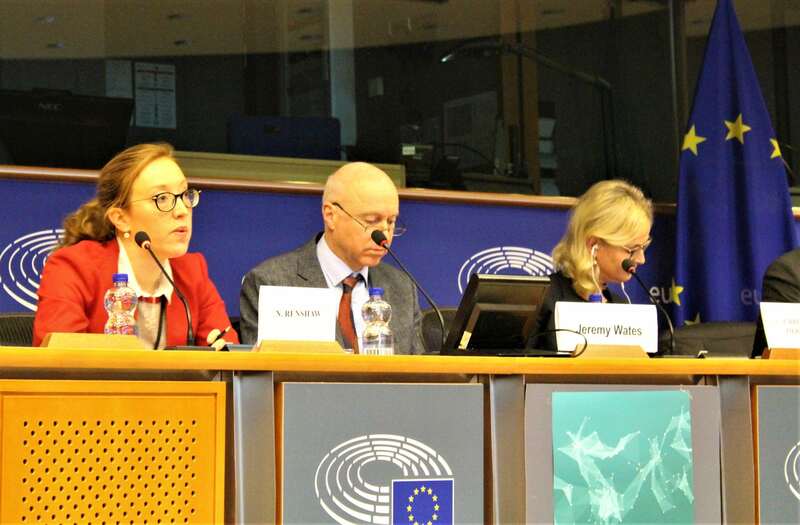 This event aimed to “join the dots” between the two by discussing environmental pollution caused by pharmaceutical consumption in Europe (where water bodies and entire ecosystems are under strain) and by the production process of antibiotics in third countries. 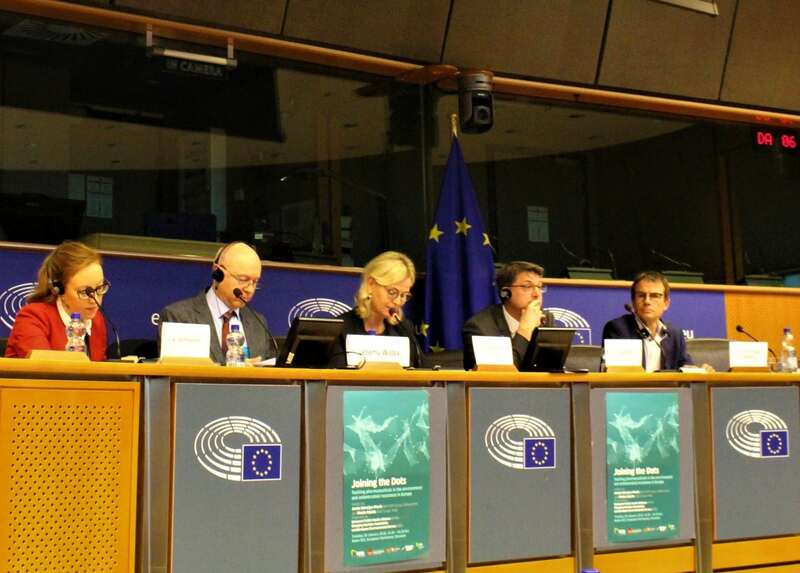 The upcoming EU strategy on Pharmaceuticals in the Environment and the implementation of the new EU One Health Action Plan against AMR provided the backdrop for a lively discussion featuring policymakers, international experts, civil society and industry representatives to highlight the different facets of – and available solutions to – tackling both issues. 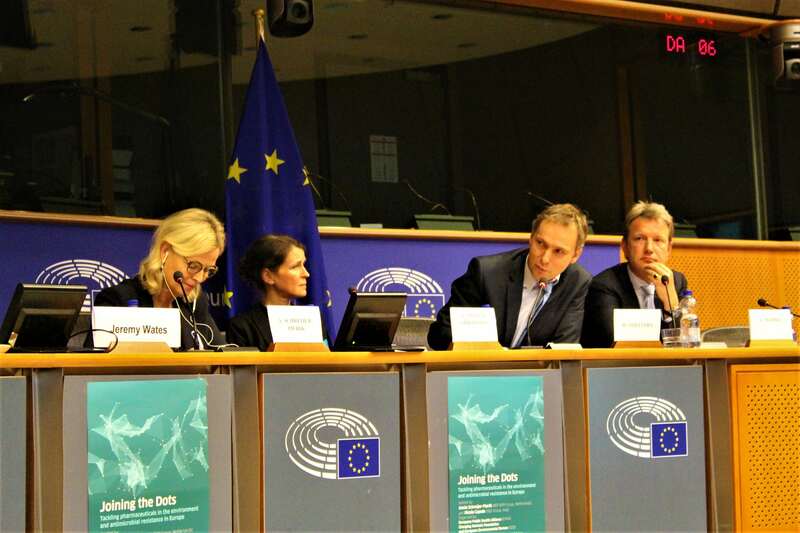 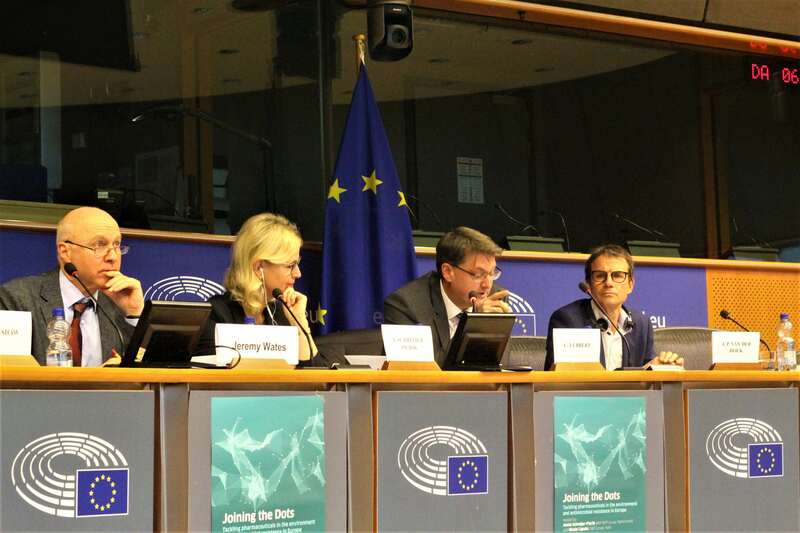 Policy and practical solutions: how can Europe tackle the problem?